Are you a woman who wants to avoid wearing reading glasses? Well, you’re not alone. There are millions of us who agree with you, including Julie Moran, the host of the Balancing Act. 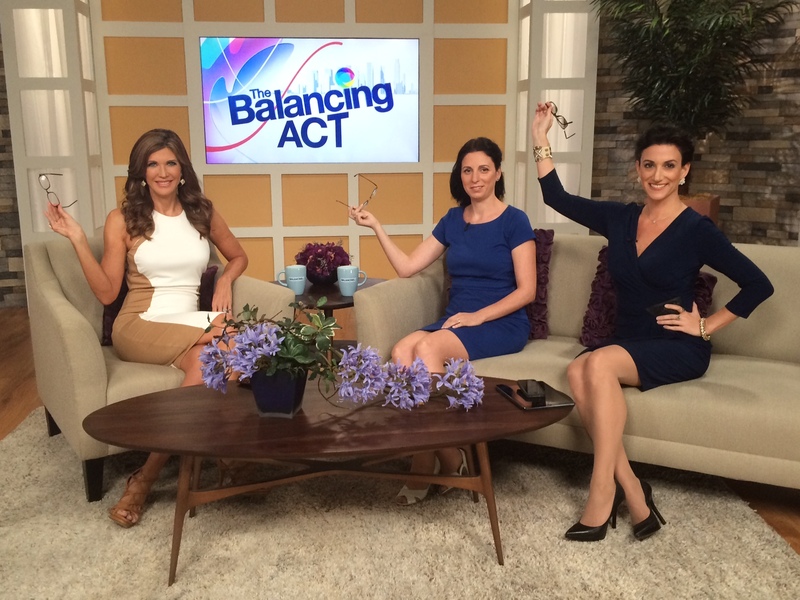 I and Professor Anna Serkin were recently asked to do an interview with Julie on her LifeTime television show, The Balancing Act. Professor Serkin and I flew down to the network set in beautiful Pomapano Beach, Florida, to talk with Julie about how reading vision works, the importance of exercising the image processing center of your brain, and the benefits of using the GlassesOff app. We also had some ‘women to women talk’, and Julie confessed to us (and the audience) that she really does not like wearing readers. Like most of us, she feels they make her look older and changes the way her face looks. Julie was very impressed with the neurosciencific studies and methodologies behind the GlassesOff technology. She was even more impressed that the GlassesOff training exercises only take 8-12 minutes a day, three times a week, for just 2-3 months in order to improve your reading vision and take your glasses off! Julie committed to downloading the app to start the GlassesOff training and she can’t wait to see her results! So…what are you waiting for?